Queer Cosmos is a contemporary, fresh look into astrology, personal insight, and relationships for the LGBTQ+ community! 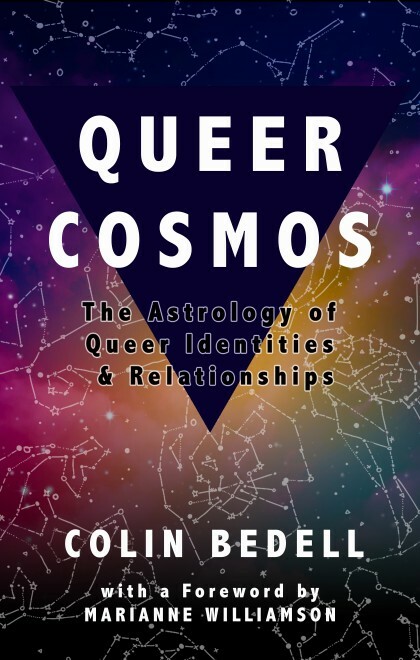 Astrologer Colin Bedell from Cosmopolitan and QueerCosmos.com has brought together fifteen years of research, client interviews, and astrological mastery to create a spiritual guide for not only resistance and resilience, but also personal insights and relationship compatibility. Unpacking complex issues like shame and worthiness, Queer Cosmos explores Astrology as an antidote to feelings of hopelessness and provides language for authentic practices of self-expression. Leaving behind gender-normative pronouns and assumptions, Queer Cosmos explores more nuanced patterns of the archetypal energies expressed in queer experiences. After all, the only way to forge deep, meaningful relationships is to first forge a relationship with yourself. Drawing on research from experts in the field like Dr. Harville Hendrix, Brene Brown, and Esther Perel, Bedell goes deep to provide practical relational theory that can empower readers to find successful and healthy relationships. 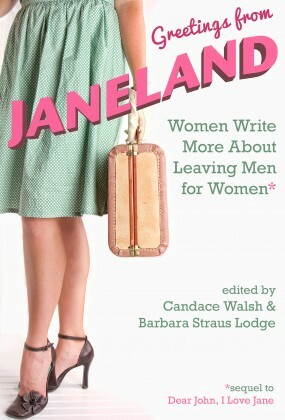 Also features a foreword from 2020 presidential candidate Marianne Williamson!